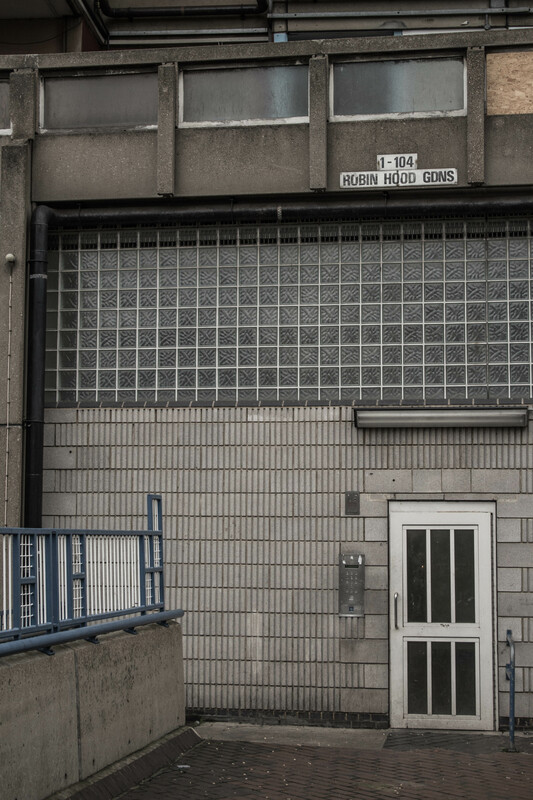 A lovely little building south of the river, a short distance from two green spaces, and within sight of the Imperial War Museum. 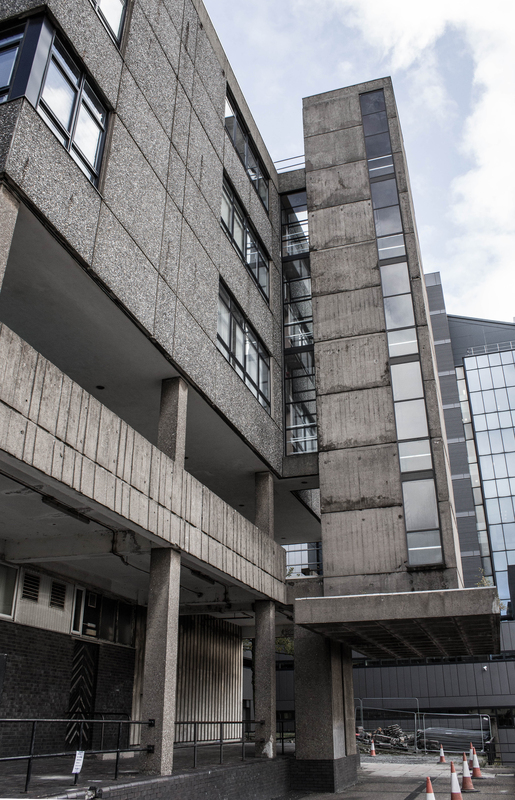 The building itself is an irregular arrangement of three blocks and two connecting spaces, each of varying heights. 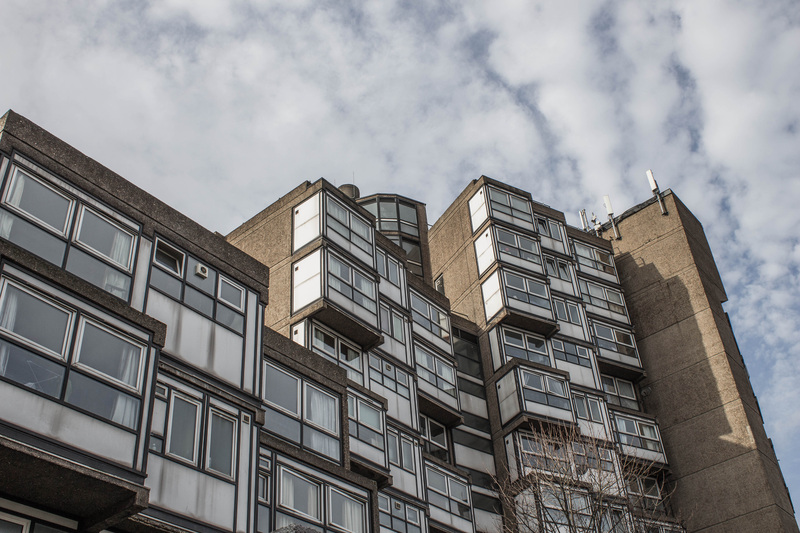 The blocks are three units wide and arranged in echelon formation. 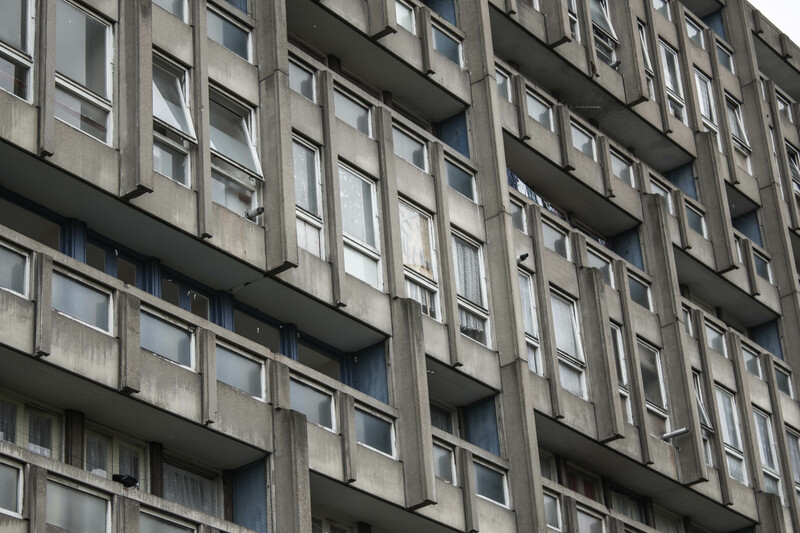 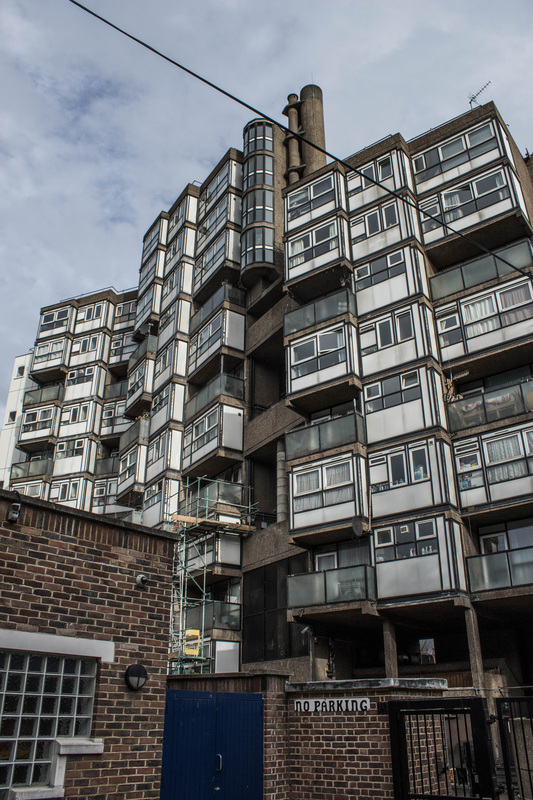 Many of the housing units protrude from the blocks, adding further to the irregularity and giving the whole a pleasingly haphazard appearance. 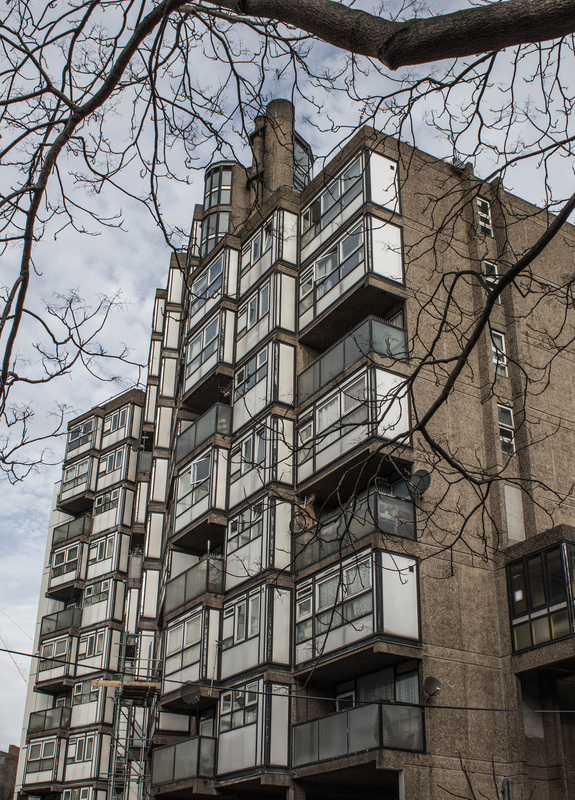 The units are concrete framed with large windows and white infill panels, which I’m not usually a fan of, but they really work here despite inevitably looking a little grubby. 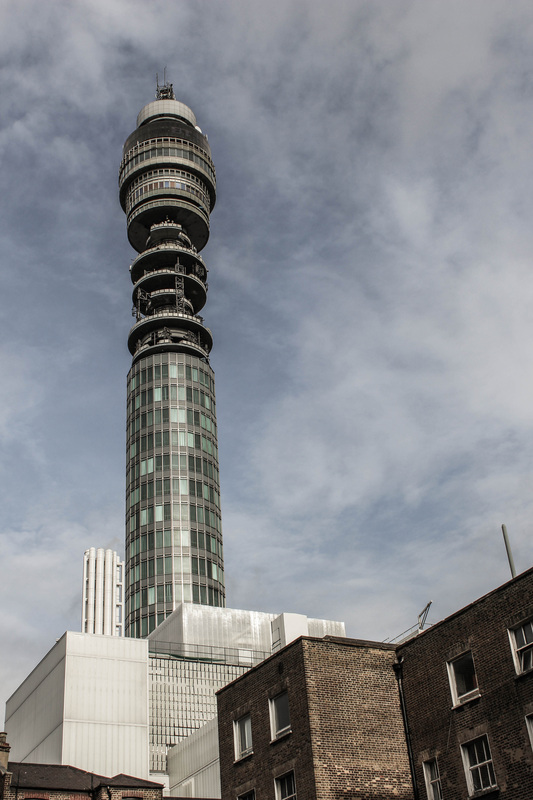 The complex contains a pharmacy and a nice Turkish restaurant, which I can highly recommend, both for the location and the food. 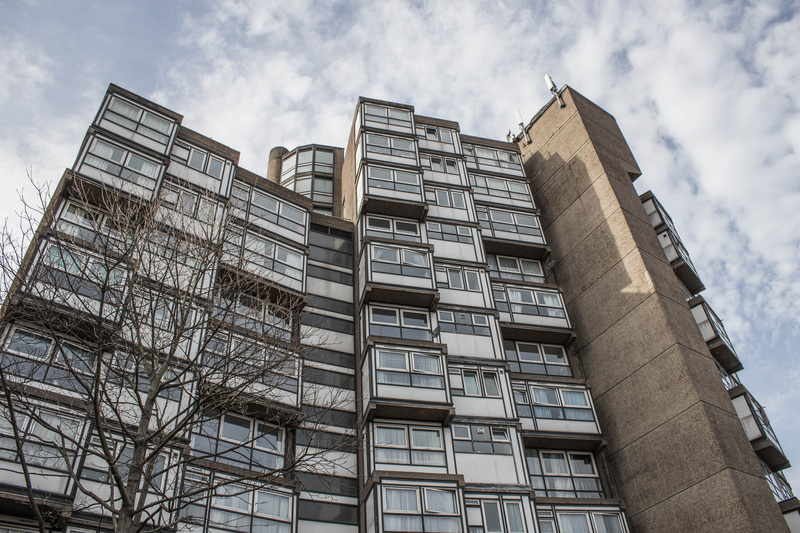 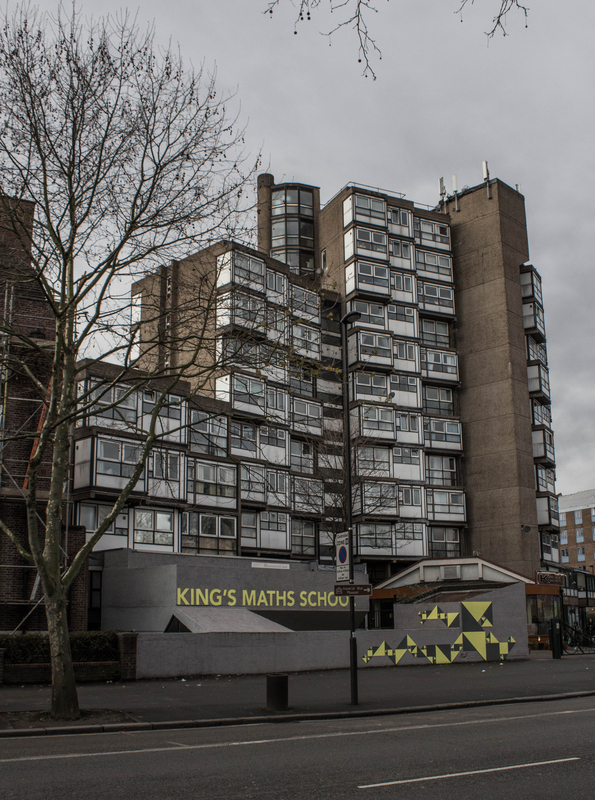 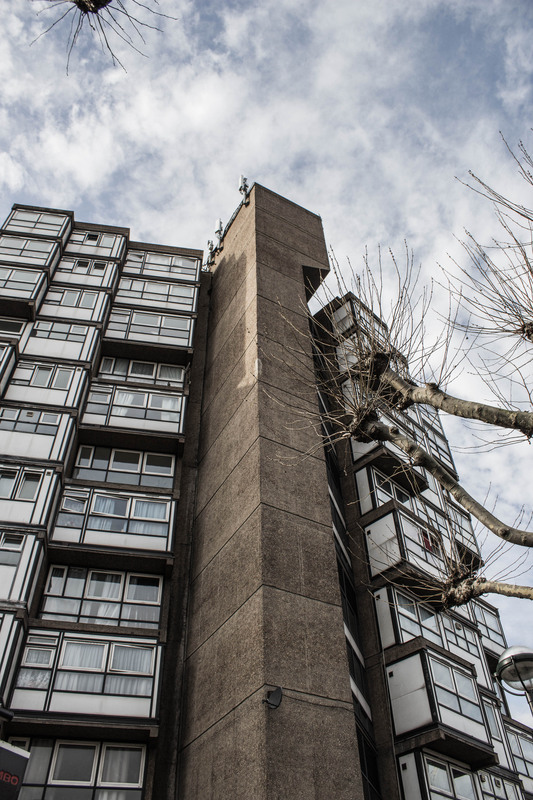 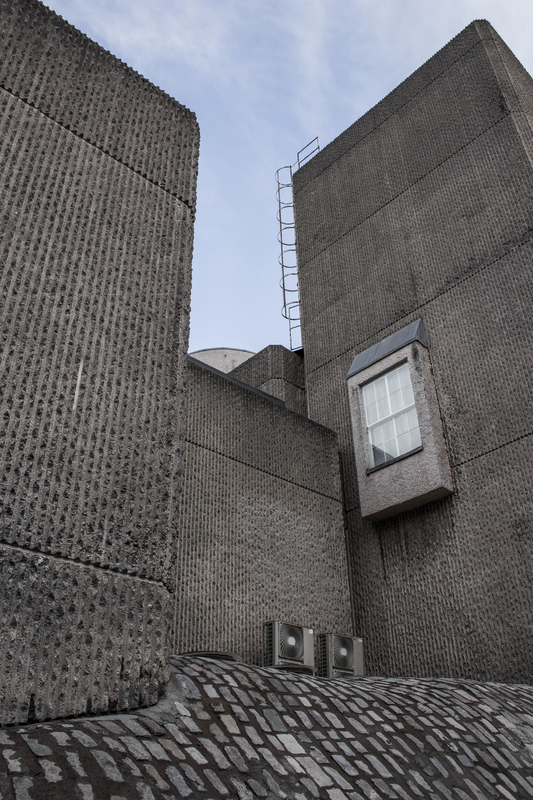 This entry was posted in London and tagged Architecture, brutalism, brutalist, concrete, Lambeth, Tower on February 29, 2016 by Andrew Garford Moore. 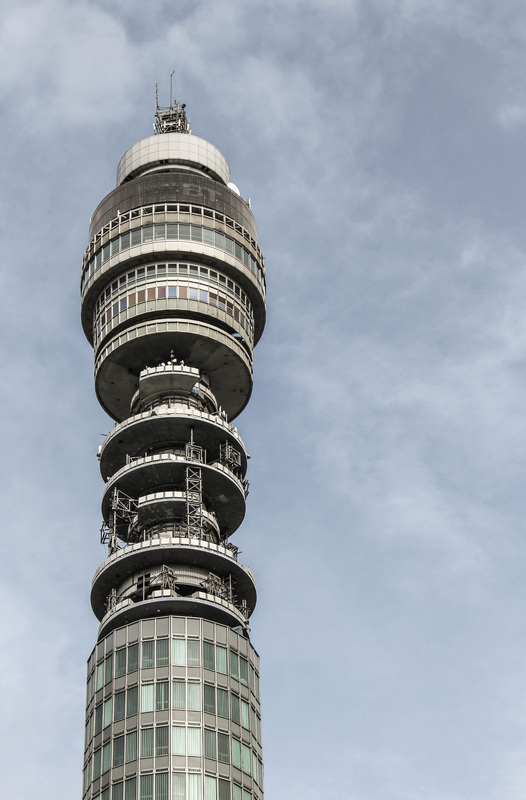 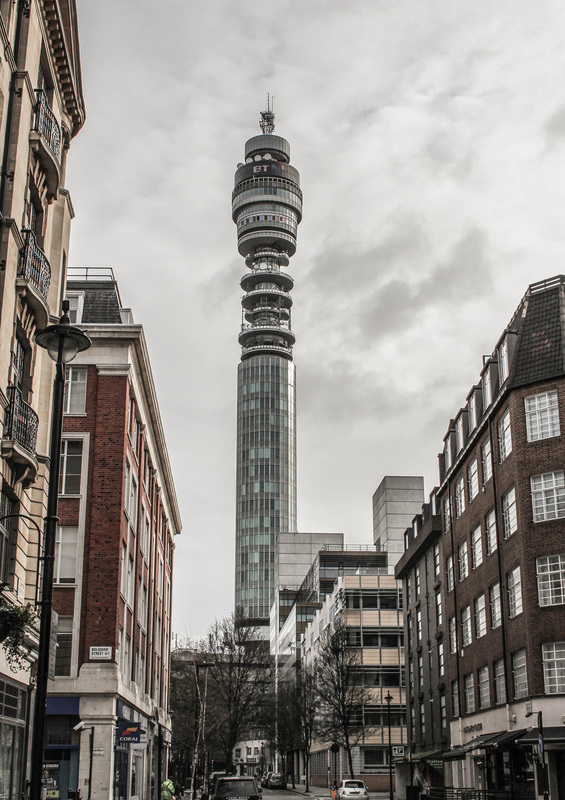 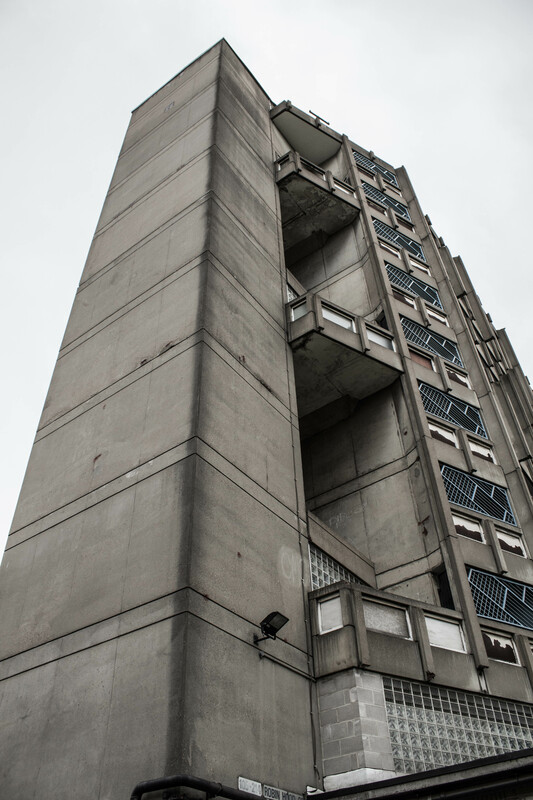 This entry was posted in London and tagged Architecture, brutalism, brutalist, concrete, Tower on February 24, 2016 by Andrew Garford Moore. 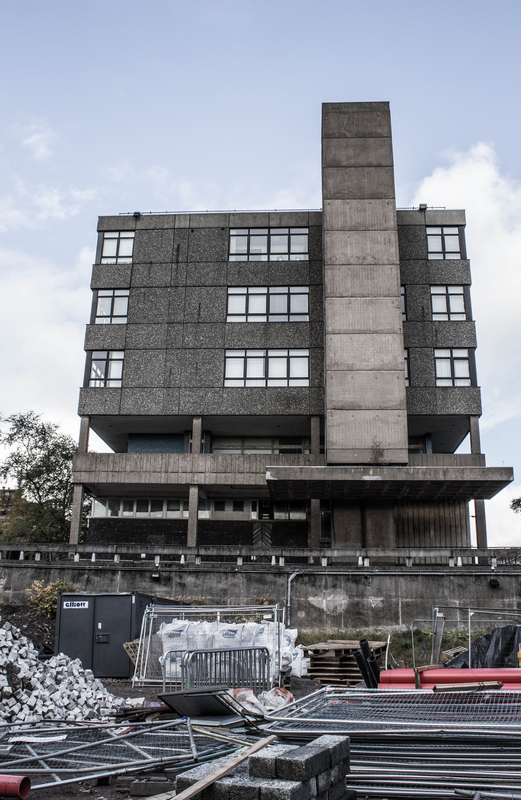 This entry was posted in London and tagged Architecture, brutalism, brutalist, concrete, Estate on November 27, 2015 by Andrew Garford Moore. 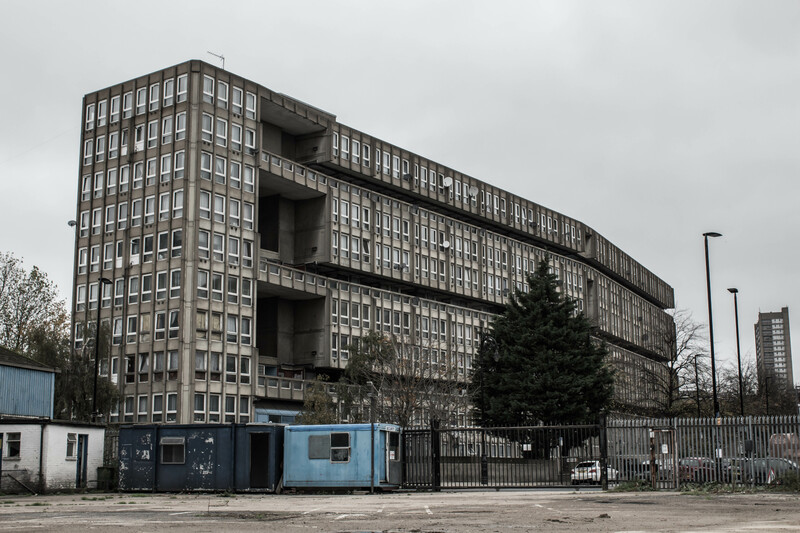 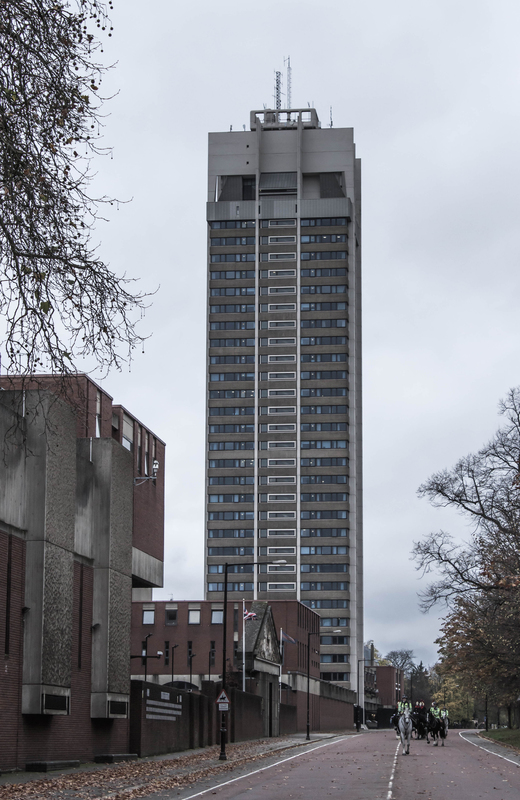 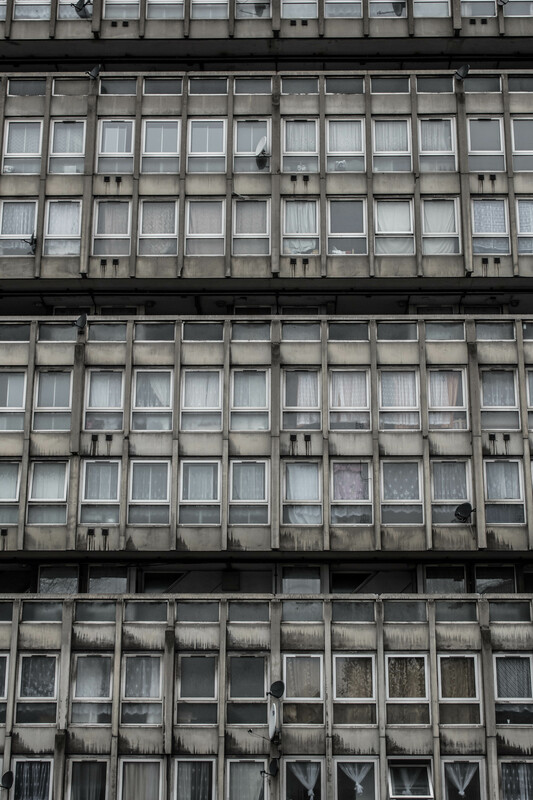 This entry was posted in London and tagged Architecture, barracks, brutalism, brutalist, concrete, Tower on November 15, 2015 by Andrew Garford Moore. 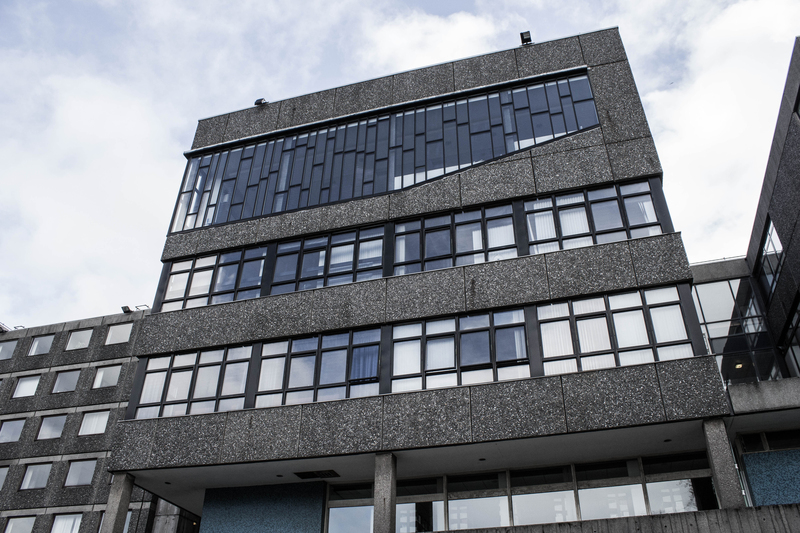 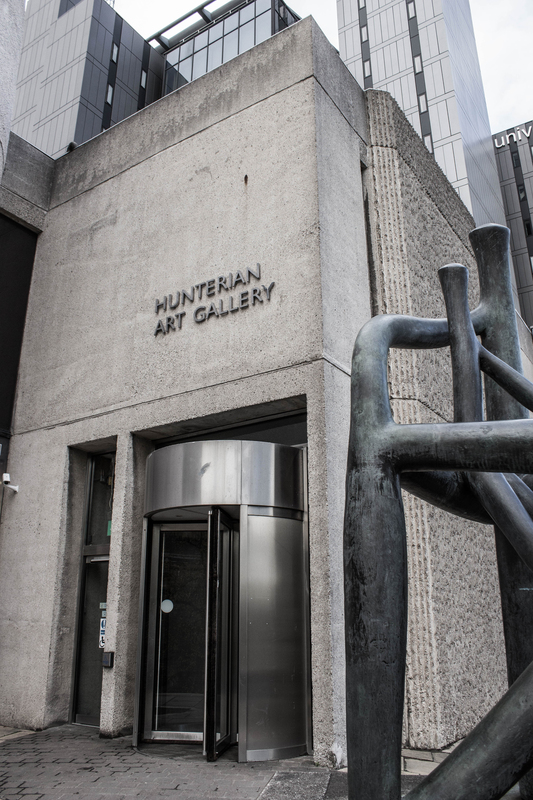 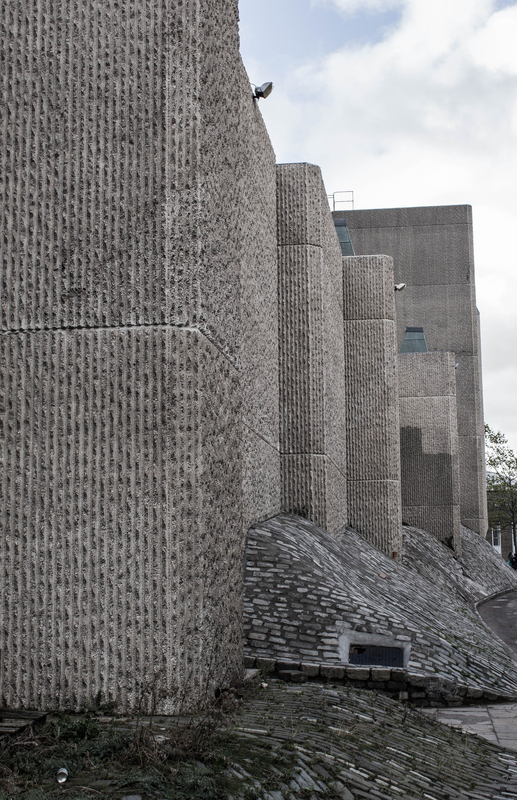 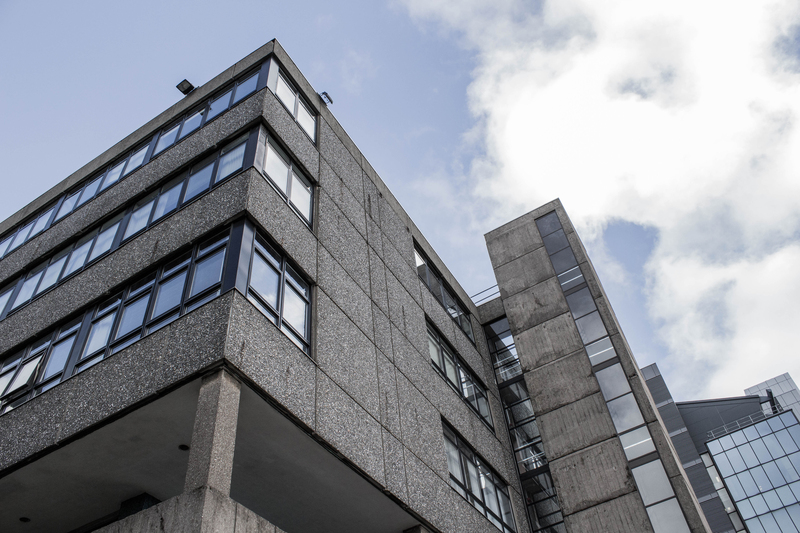 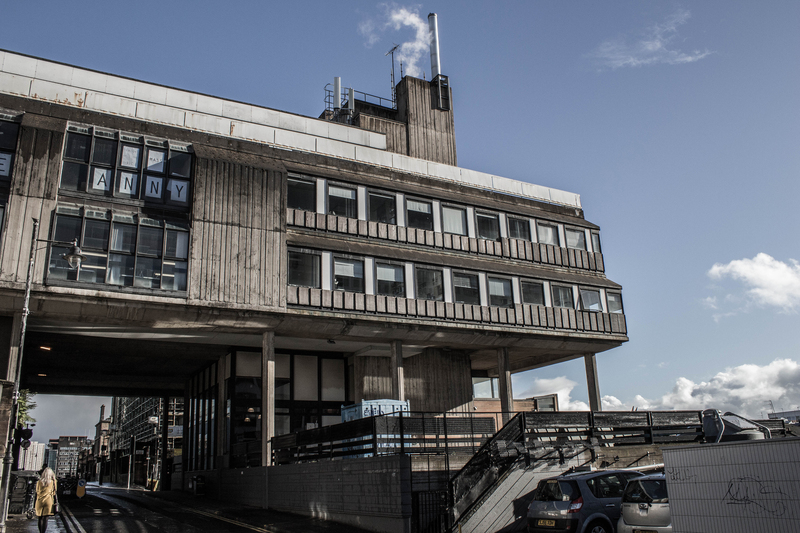 This entry was posted in Glasgow and tagged Architecture, brutalism, brutalist, concrete, Glasgow, Glasgow School of Art on November 5, 2015 by Andrew Garford Moore.